Hello Guys, As we know that GS portion for any government or private sector competitve exams plays a very important role to get succeed. Everyone thinks that GS section is too hard and it contains a very large syllabus, so everything can’t be remembered at the time of exams.But from my personal experience each and every competitve exam has a fix syllabus and question pattern for gs portion.They will ask you from a list of questions that are fixed. That’s why questions are repeated in successive exams conducted. SSC also have a fix pattern for gs portion and many questions are so much important that were asked in ssc exams many times. 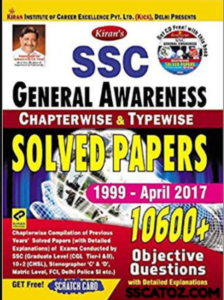 So a best study material named SSC General Awareness Previous Year Questions Chapterwise pdf, published by Kiran Publishers. 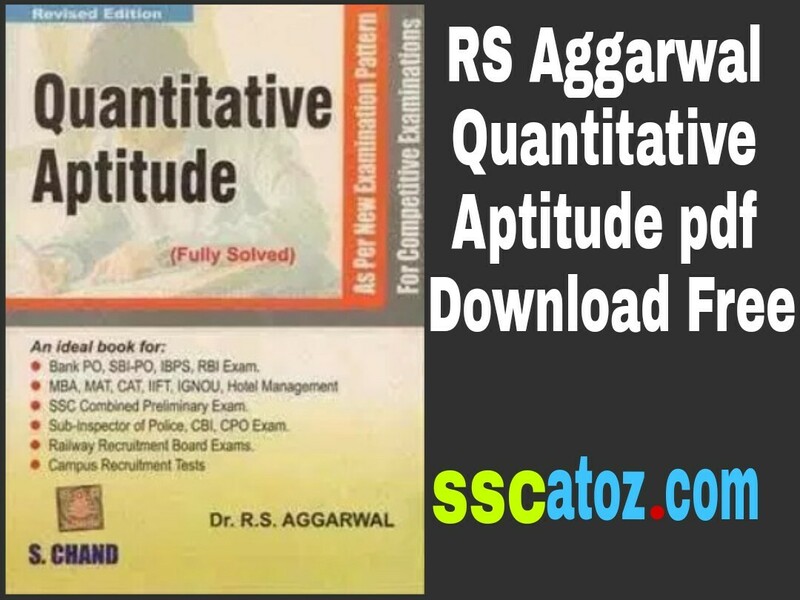 This book contains more than 10000 multiple Choice Questions that was asked in previous year ssc exams. 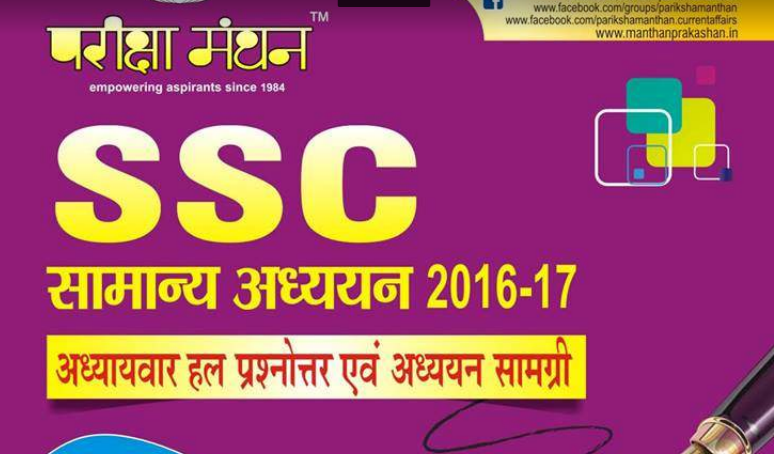 This book SSC GS Chapterwise pdf book contains all the important gs questions for ssc. 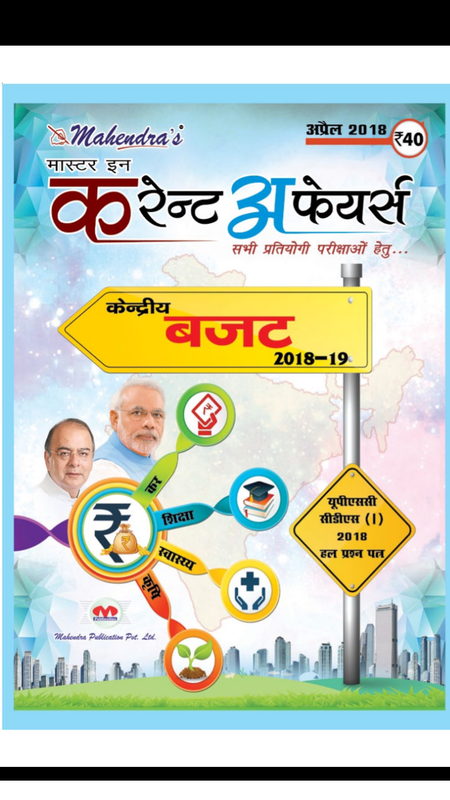 Personally I recommend pleas study this book thoroughly & no extra book is needed because again I repeating that questions are repeated in ssc exams. GS have a fix no of questions so don’t worry to get new questions from gs sections.